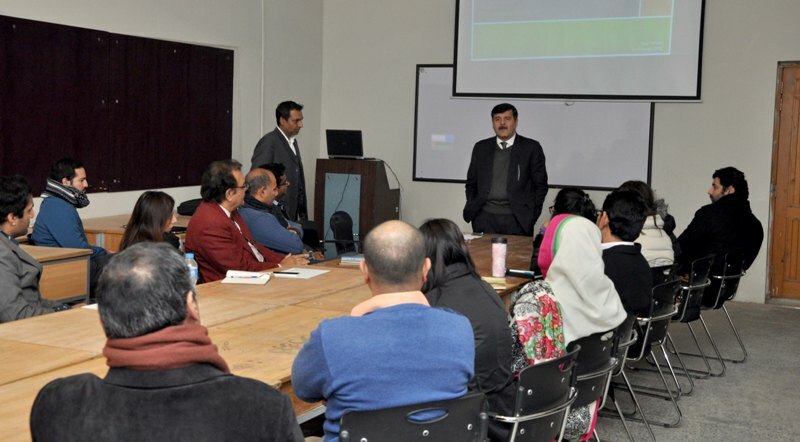 ORIC working in collaboration with the Department of Architecture & Design arranged a two- day professional development training initiative on January 25-26, 2016 at CIIT Lahore. 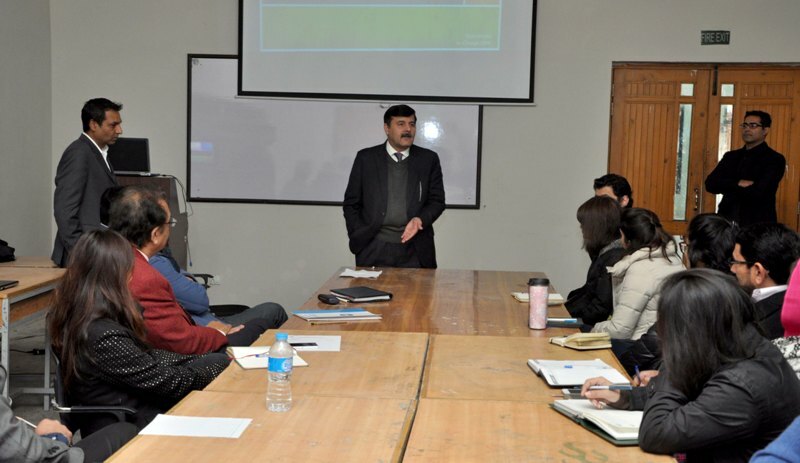 Department of Architecture & Design under recently appointed Head of Department Mr. Waqar Aziz, felt the need to bring all faculty on board to a minimum understanding of research requirements and commercial opportunities at CIIT Lahore. The functional objectives of the training initiative were knowledge sharing of expertise within the campus and skill transfer. 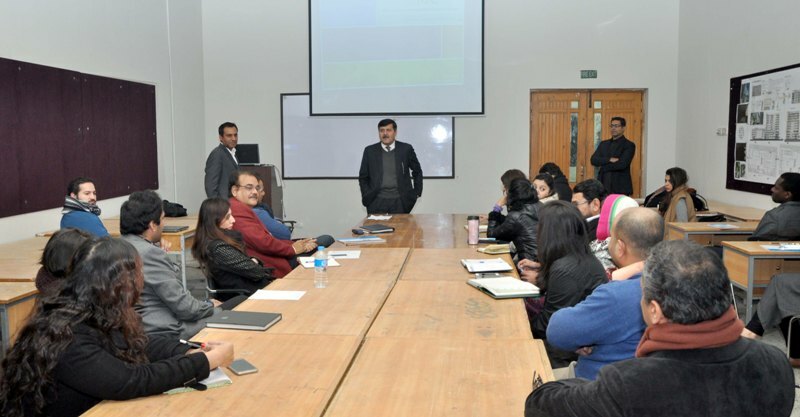 Mr. Waqar Aziz welcomed faculty and appreciated ORIC in facilitating the department for its training and development needs. 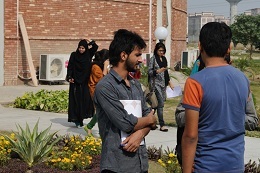 The opening address was given by Director Campus, Prof. Dr.Qaisar Abbas. 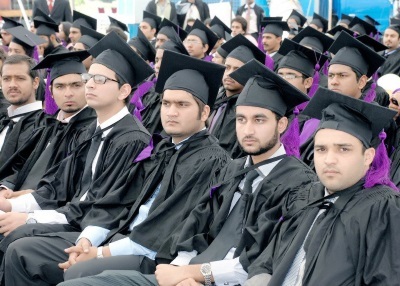 He focused on the importance of research and development initiatives which lead towards excellence. 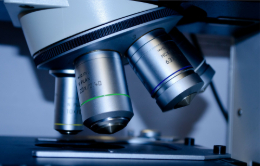 He encouraged the faculty to participate in research initiatives and felt it appropriate that internal expertise was being utilized for this endeavor. 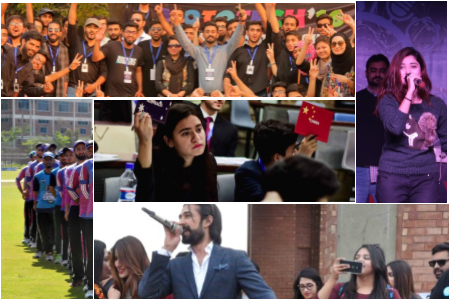 An overview of ORIC was given by In Charge, Mr. Yasir Munir. Mr. Munir discussed ORIC activities under its three operational wings, namely: Research, Commercialization and Professional Development. Faculty was encouraged to pursue research collaborations with the industry and commercial activities through C2 (Business Incubation 2). 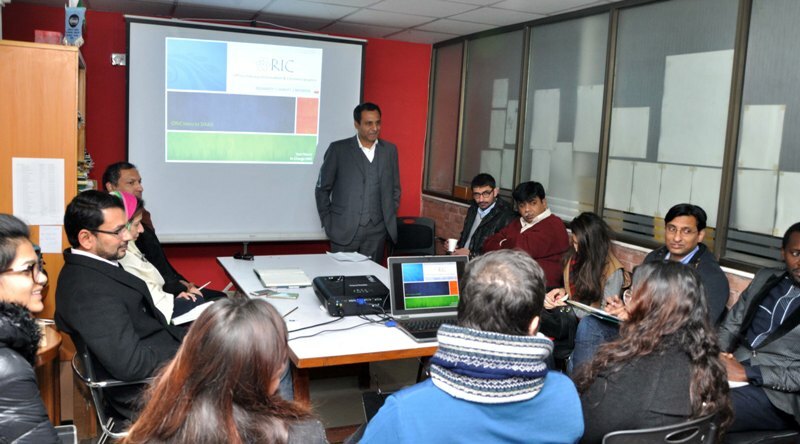 Dr. Akif Anwar, Head of IRCBM conducted a comprehensive seminar on ‘Project Writing’. 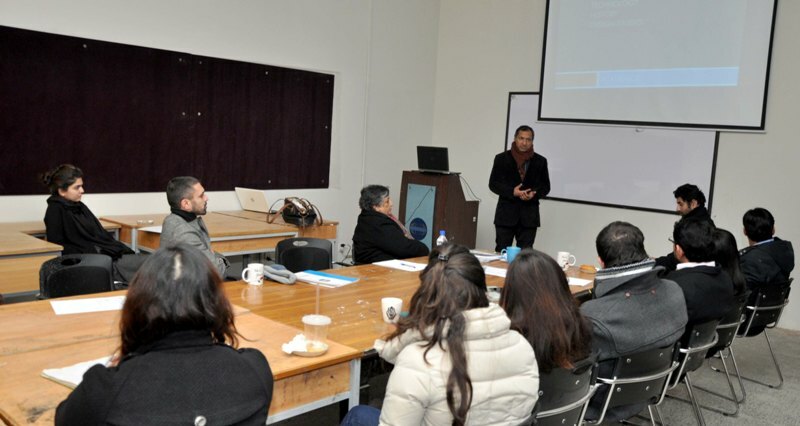 His seminar included examples of successful and unsuccessful projects proposals submitted to various entities. 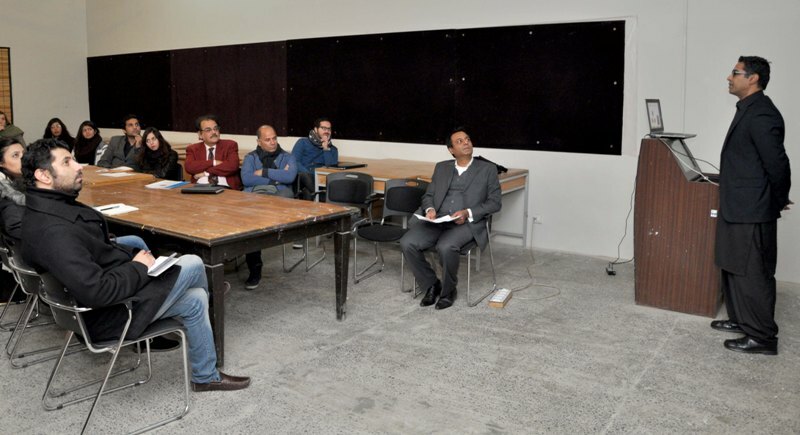 Dr. Aqif’s session was beneficial to participants of the training initiative due to its broad nature and attention to detail, guiding Architecture and Design faculty through the entire process from problem/project identification to submission and what to expect thereafter. After a brief tea break; Prof. Yasmeen Cheema of Department of Architecture & Design shared her experiences on projects undertaken at the department. Her insight and dearth of experience was appreciated by the faculty. Exercises were conducted in Prof. Cheema’s session to begin work on project grant writing by working on problem/project identification. 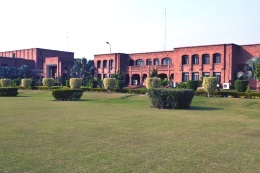 Head of Department Ar. 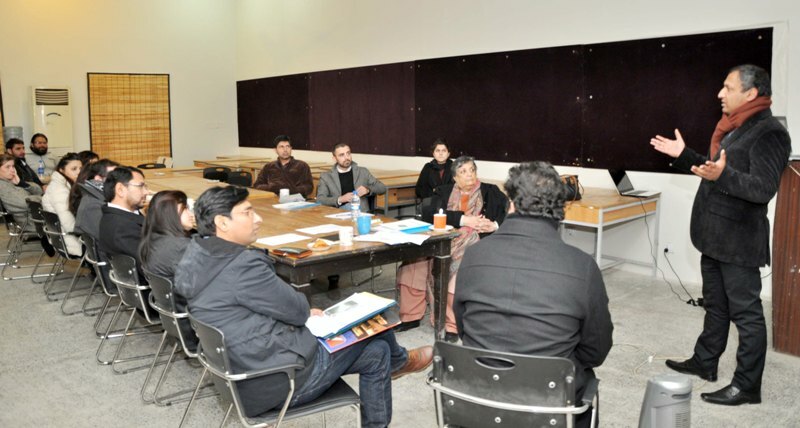 Hammad Hussain, of Architecture & Design at CIIT Islamabad enlightened faculty members on the initiatives of CIIT Islamabad. This seminar provided an insight to Lahore campus faculty, motivated and engaged their discussions and queries with their fellow colleague. The second day began with a seminar by In Charge Library Services, Mr. Tariq Najmi. 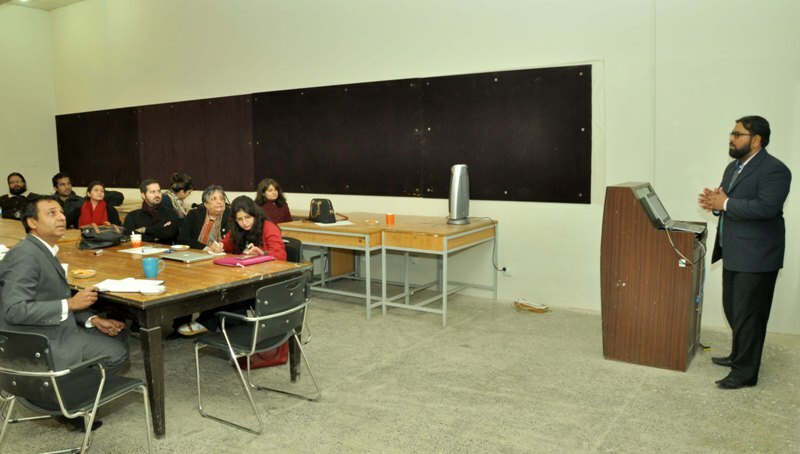 Mr. Najmi’s academic and professional experience allowed participants to harness their skills utilizing the dearth of resources at the library on campus. 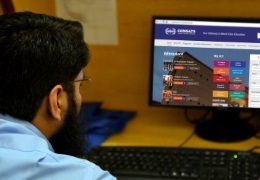 Beginning with an overview of the library services, the session delved into available research databases and best techniques to search information from these databases. 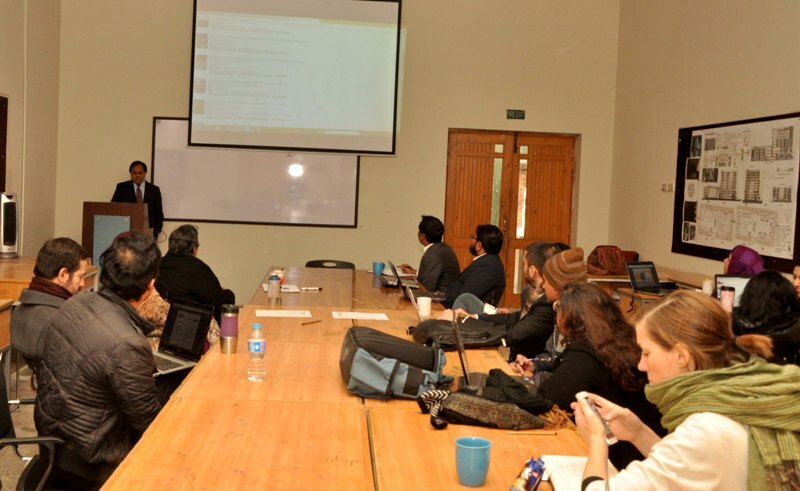 Mr. Tauqeer Ahmed of IT Services gave a presentation on general information technology services available at CIIT Lahore. Mr. Ahmed elaborated on typical common problems associated with shared IT services within campus and ways to overcome these problems. Ensuring the foundational skill set to utilize Information Technology was a welcoming session of the professional development two day training initiative. 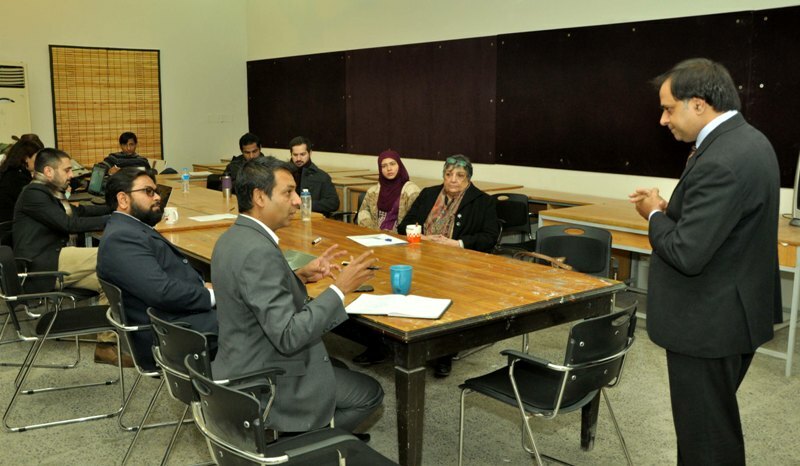 Mr. Waqar Aziz thanked faculty for participating in the two day program and disclosed plans for professional development training sessions on knowledge sharing and skill development initiatives in collaboration with ORIC in the coming weeks.